I normally don’t wear slippers on my feet, but if I had a pair of these Panzer Tiger tank slippers, I’d wear them every day. Heck, I’d wear them when I head out of the house to the grocery store, and to the Starbucks, and to the park, and to the movies… you get my drift. 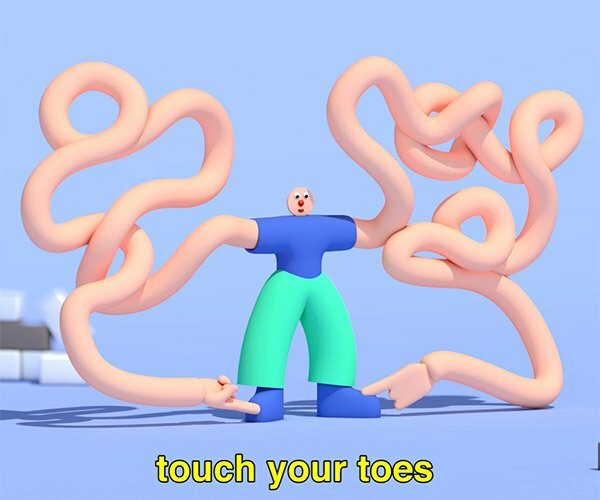 What you’re looking at are simply the most epic slippers ever created. 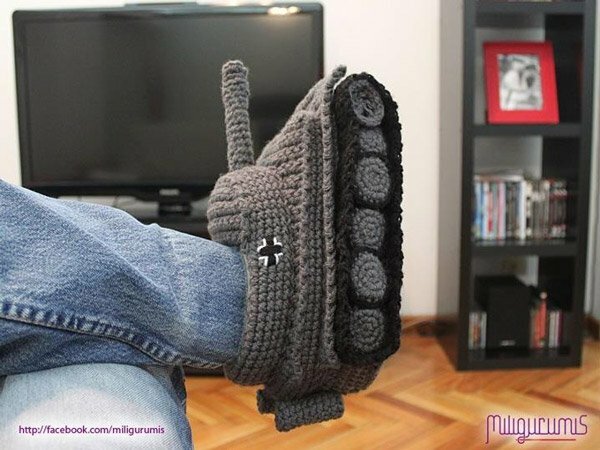 Designed by Miligurumis, these comfy knit slippers look just like a pair of Panzer tanks. While they don’t actually fire ammo, they’ll definitely scare off any other footwear – unless your significant other happens to be wearing a pair of Landkreuzer Monster slippers on the other side of the room. 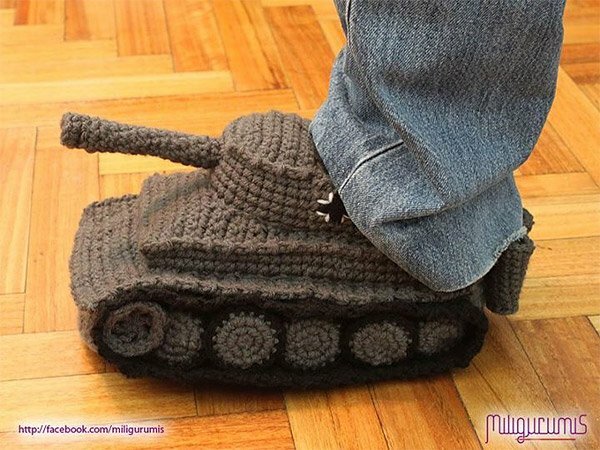 Unfortunately, if you want a pair of these awesome slippers, you’ll have to knit them for yourself. And the intersection between people who like tanks and people who knit is probably a pretty tiny demographic group. But if you happen to fit that profile, head on over to Etsy now and order up the PDF of the pattern for $6.99 (USD).